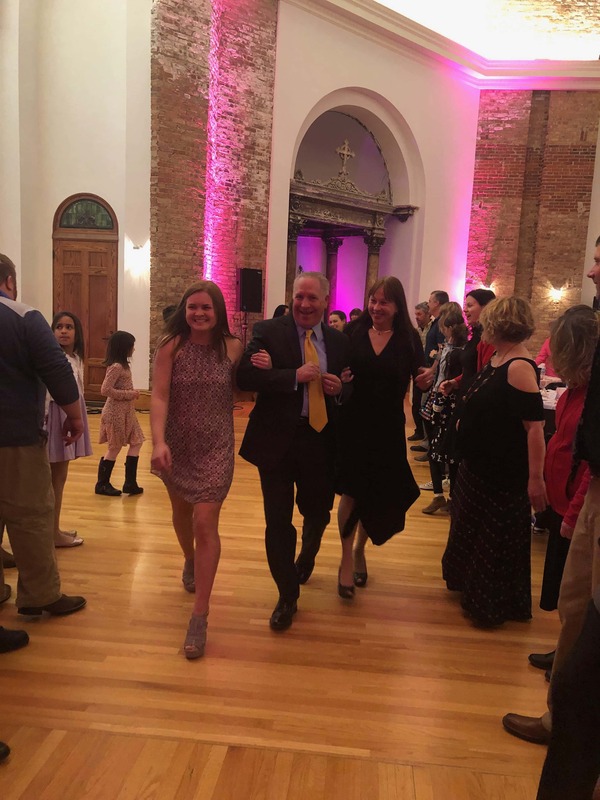 Local food and entertainment was enjoyed at the sixth annual Sandy’s Sweetheart Dance in Stuart Saturday night. 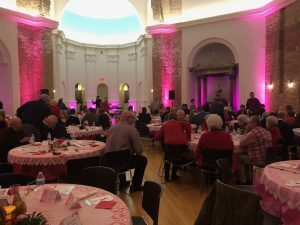 This event, named after former Stuart Public Library Director the late Sandy Pollard, is held by the Stuart Library Foundation to raise funds for their continued support of the library. The Foundation has purchased large-print and children’s books, early literacy computers, book shelves, helped with capital improvements and sponsored library programs. “Library lovers” came out to the Saints Center for Culture & the Arts for a variety of musical performances, dancing, and a buffet of food catered by Los Altos Mexican Restaurant and various community members. The Foundation is a volunteer community board created in 2012 to build private support, enhance visibility of the library’s community impact, and strengthen the public’s commitment to a great library.